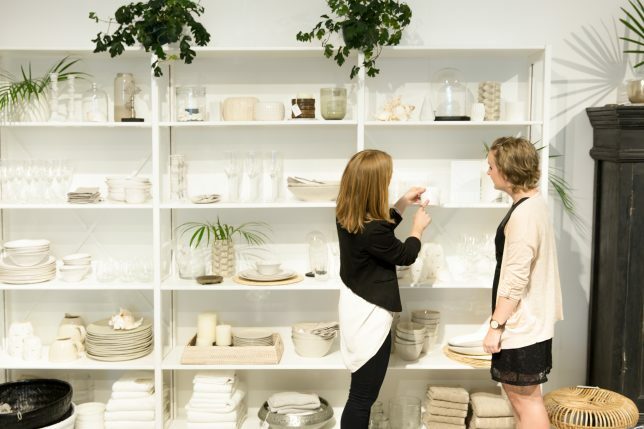 Though it’s not the sexiest retail topic, inventory management is crucial for retail businesses. It can make or break your bottom line. Yet 43% of small businesses either don’t track inventory at all or use an antiquated manual method. Without effective inventory management techniques in place, you make your business more susceptible to costly stockouts and related issues. Consumers experience out-of-stocks 1 in 3 shopping trips, according to one IHL Group report. The problem cost businesses $984 billion worldwide in just one year. “Don’t just focus on top sellers when you’re figuring out your inventory buy and replenishment strategy. It’s important to consider the relationship between sales percent penetration AND inventory percent penetration so that you don’t miss opportunities to do more business. For example, if you pull your sales results and see that cocktail dresses are 20% of your sales, and jumpsuits have only generated 4%, the instant reaction is to buy more cocktail dresses (not jumpsuits). However, if you simultaneously look at your inventory results, you may see that while cocktail dresses generated 20% of sales, they represented 40% of your inventory, while jumpsuits generated 4% of sales but on 1% of your inventory. Your initial instinct to buy more cocktail dresses and hold back on jumpsuits gets turned on its head. By considering the relationship of sales to inventory, you can see that you’re actually over-inventoried in cocktail dresses, and may be missing opportunities to sell more jumpsuits because you don’t have enough of them on the floor. “Customers don’t want to pay full price for merchandise that’s “leftover” at the end of a season and retailers don’t want to incur the additional costs of managing slow-selling stock. One important way to control hidden costs and preserve incremental profit between seasons is to manage residual inventory. Residual inventory is what remains at the end of one selling season and is carried into the next season. A few examples include wool apparel and accessories that are on sale in the spring season or outdoor furniture sets that are marked down in the fall season. Create season codes with style numbers when you enter items into your inventory management system. This can make analyzing sales and inventory by season a significantly easier task. Identify your parameters for exception management and determine action steps for managing those exceptions. 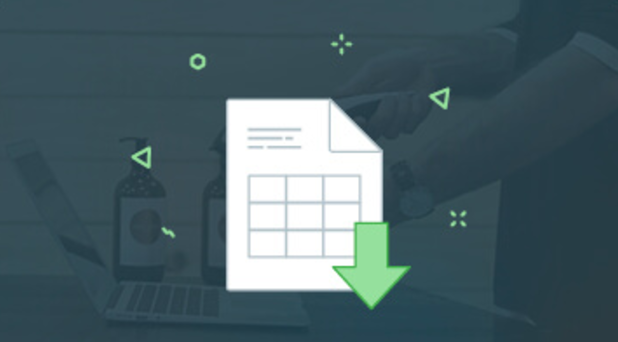 Run your sales and inventory reports consistently and frequently to help you identify the exceptions earlier in the season. 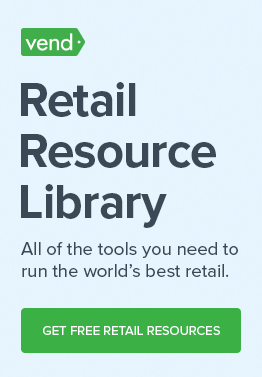 “Automate the [inventory management] process as much as you can. 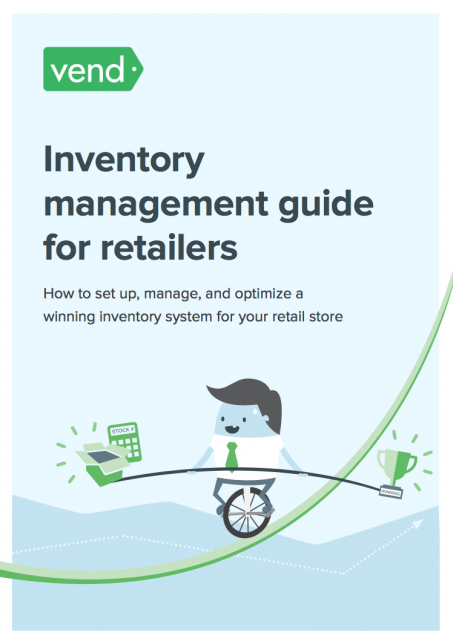 The most important thing a retailer can do when it comes to inventory management is to use a software or POS system that does the heavy lifting for you. “When it comes to inventory management, it’s undeniable that focusing on your best customers is key to future success. Your best customers shop the most often, spend the most, and already like your products. If you keep them happy, they’ll keep coming back. It’s all in the 80:20 rule that says that 20% of your customers are responsible for 80% of your profits. Products that sell with your best customers are most likely to attract more customers who are like them. They’re a representation of market trends; understanding what your best customers want to buy from your business already sets you ahead of the pack. “We’ve found that retailers make better profits selling in-person as opposed to online. This makes sense when you factor in the cost of selling online such as shipping costs, software fees, and any marketplace listing fees. Keep these fees in mind when planning on where to sell what product. “Damaged and defective products should be accounted for separately from other inventory. An excess of damaged or defective products may reflect a systemic problem in the supply chain, quality control issues, or problems with the distribution, shipping, and/or storage of products. Defective products may also be returned to the vendor/distributor for a refund. Therefore, it’s essential to account for damaged and defective products separately from the rest. Sellable material shouldn’t be placed in dumpsters; it should be donated or destroyed. If you can’t sell it, can’t return it, and need to write it off, you may have to dispose of the product. Often, the best option is to donate it. This will help the community and those in need, as well as boost your image and brand perception in the community. Likewise, if you operate multiple storefronts under the same name, instinct might tell you to carry the exact same product(s) in each. Your first store was so successful, why mess with that? 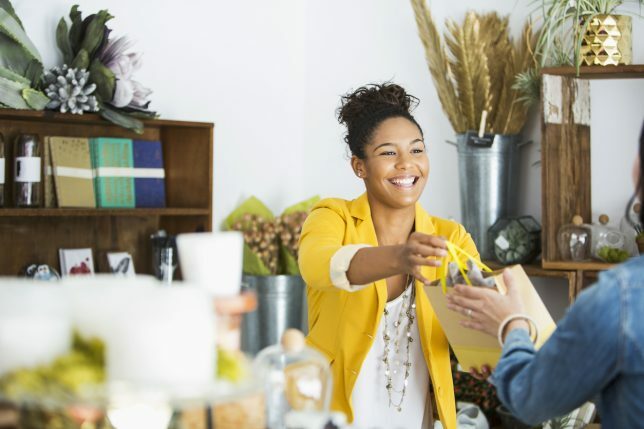 But most retailers find that carrying a few products which are unique to each location helps personalize each store and cater more specifically to each store’s demographic. “No matter how strategic you are, you may have to move inventory across different locations. The key to doing so is to have a singular view of your inventory by location. This allows you to create a seamless experience for both staff and customers. If one store is sold out, your employees can quickly find the location that has stock, submit an order for it, and either have it shipped to the location or to the customer. “Inventory adjustments should be reviewed by management and preserved in a secured facility. Inventory adjustments, increases and decreases made to inventory to account for shrinkages such as loss, theft, and damage, should be reviewed and signed by management. “Especially if you don’t own your means of transportation, transfers and shipping to stores can be unpredictable. “Our most successful omnichannel retailers have found it best to choose one specific location to manage their ecommerce fulfillment operations. By doing so, they can manage labor, resources, restocking, and fulfillment more effectively as opposed to sending online sales orders to a location ad hoc. Take this a step further and choose a specific location to manage ecommerce fulfillment based on the product’s popularity in a particular community. 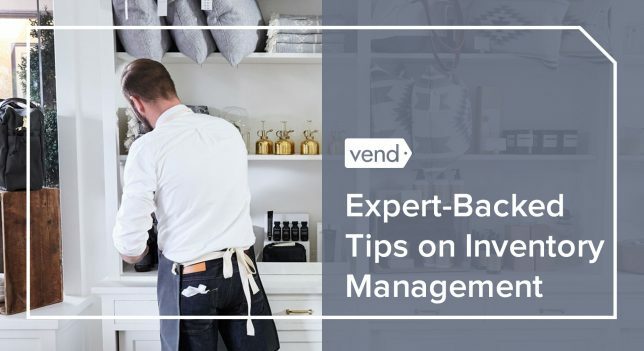 “Engaging in monthly inventory management and Open-to-Buy (OTB) planning will allow you to take control of your business and empower your team to make proactive decisions that will affect both the top and bottom line. 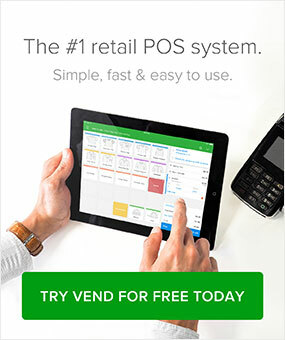 An OTB plan segments your merchandise on-hand, your on-order, your sales goals by month by merchandise classification so you can better manage the flow of goods in and out of your store and track overages and underages in your stock levels. This allows you to better react (i.e. take more markdowns, order more merchandise, etc). 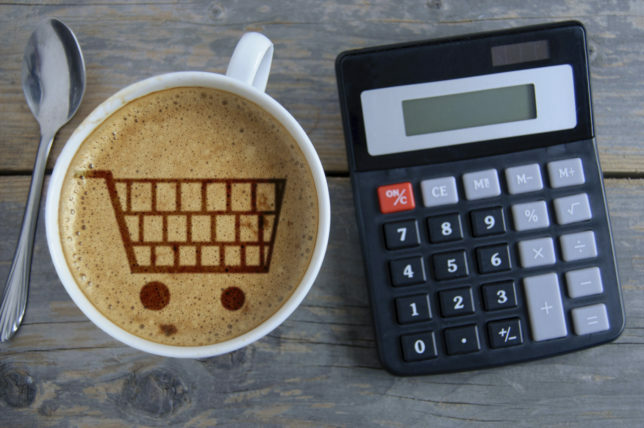 “To work in tandem with OTB, implementing a process for managing cash flow, particularly as it relates to inventory purchases, is critical to the success of retailers. The ebbs and flows of cash due to the timing of inventory buys can put a lot of stress on a retail business. Being able to proactively project cash flow needs is essential. 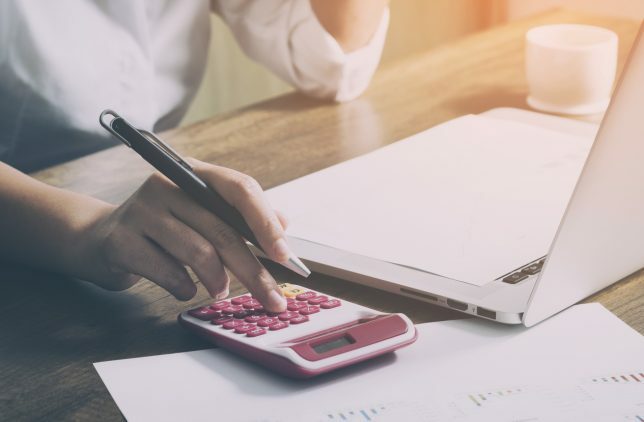 Using a cash flow management process in a spreadsheet that outlines monthly sales goals, your fixed and variable costs required to run the business, and your planned inventory buys (looking 8–12 months out) will alert you to any potential cash flow crunches in advance of them occurring. Proper inventory management can be the difference between a lost sale and a lifelong customer. Implementing these inventory management best practices begins with setting your business up to do so accurately and effectively. Choose the right inventory management system for your business, adopt a POS that integrates with your inventory management software and tech stack, and consider which inventory management best practices will make the biggest impact on your business.